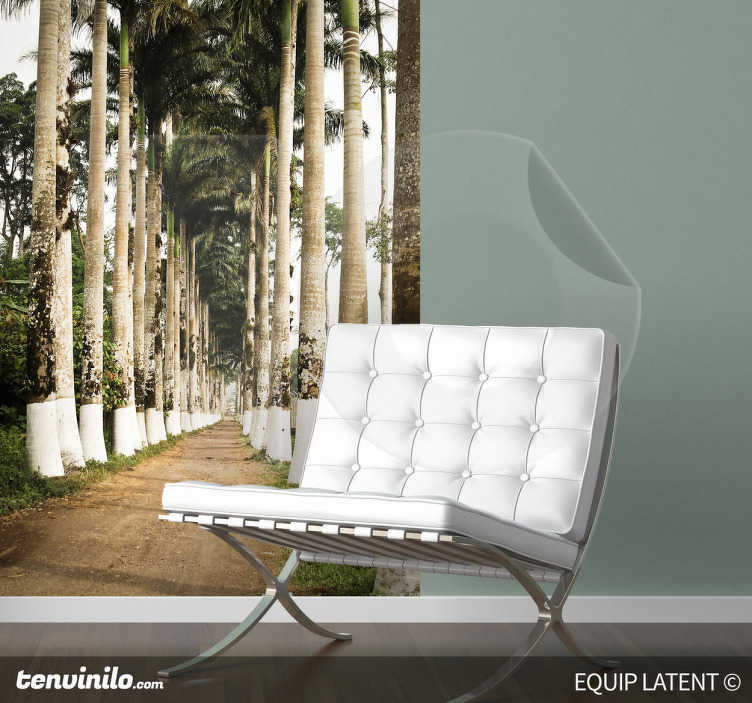 Photo Murals - Latent Estudi Photography. A path through two lines of palm trees. A distinctive feature for decorating your home or business. Available in various sizes.